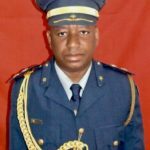 The Inspector-General of the Namibian Police, Lieutenant-General Sebastian Ndeitunga, officially announced the death of recently retired Deputy Commissioner Angula Hilarius Amulungu. 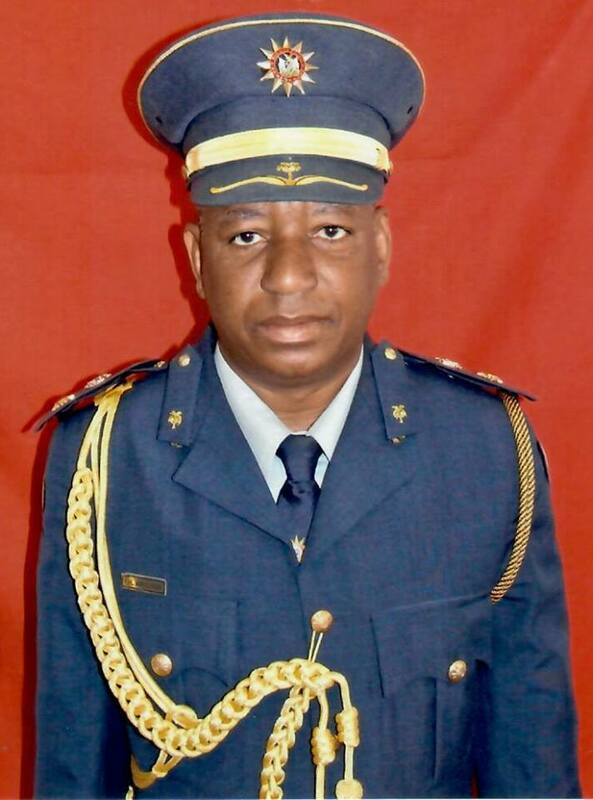 According to General Ndeitunga two memorial services and a funeral service will be held for recently deceased Police Officer. The first service will be held in the Cathedral of the Roman Catholic Church in Windhoek today at 15:00 and the second memorial service will be held on Friday at the home of Ms. Katalina Naikale Aipumbu at the Ombafi Village in the Anamulenge Constituency of the Omusati Region. The funeral service will commence at 07:00 on Saturday in the Ombafi Parish of the Roman Catholic Church where after the late Deputy Commissioner Amulungu will be laid to rest at the Ombafi cemetery.